Large, modern apartment all priv. brs/ 3 baths w/vacancy for 1 (6 girls occupy) W/D some furnishings . 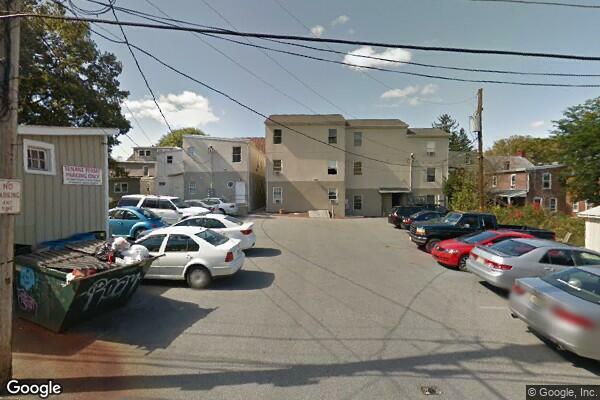 Located in Kutztown, PA, This great student rental features 7 bedrooms and 3 bathrooms.